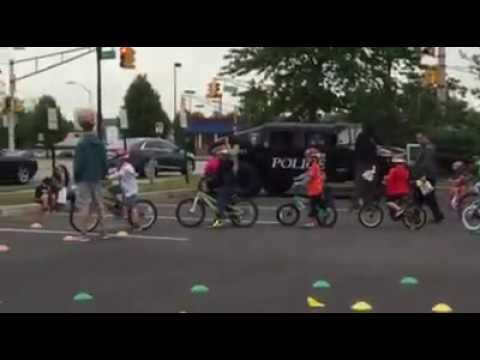 LODI, N.J. -- Lodi police on Saturday rewarded the first 100 grammar school students who turned out for a special Bicycle Safety Day with free helmets. Sgt. 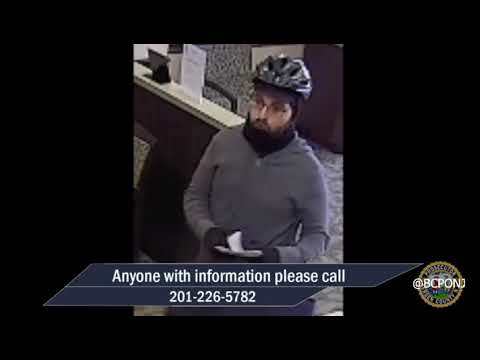 Anthony Mobilio, of the department's Community Policing Unit, organized the event, with assistance from Hackensack University Medical Center's Trauma Surgical Critical Care and Injury Prevention Unit and EZ Ride.